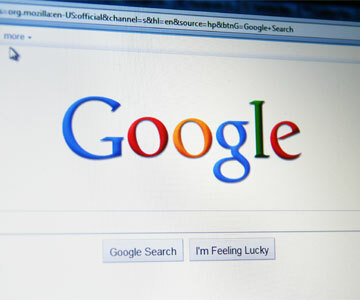 On 21th April 2015 a new algorithm for Google search engine will be launched. In mobile browsers the search results will promote websites friendly to those browsers. Thus, apart from the design and advantages for the visitor, it is another argument in favor of responsive design of websites and online shops. Check here if your website is mobile friendly.